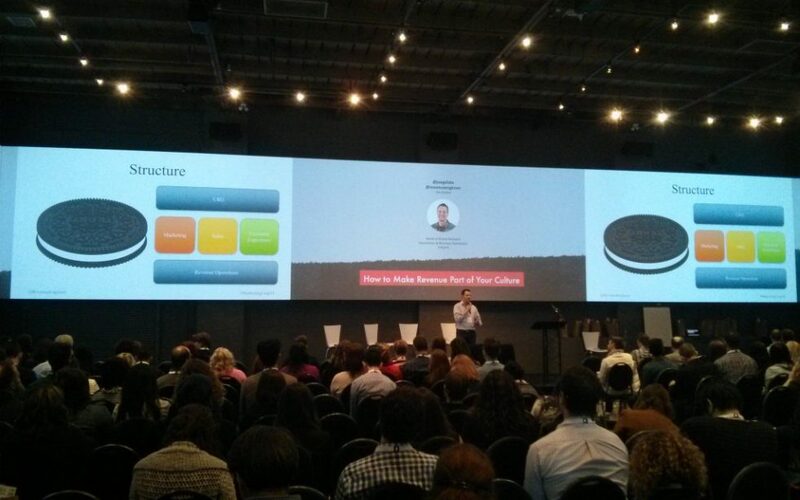 On February 29, 2016 I spoke at the #MarketingLeap conference put on by FunnelCake. I was able to share my experience building a Revenue Operations team at Vidyard and highlight why you need one, when to build it, and how to get executive buy-in. You can view the video of the presentation below.